When you’re ready to start exploring guns for sale in New Mexico, you might have a wide range of questions that you need answered. This may be especially true if you are a first-time gun owner—or even if you’ve inherited a few guns but have never actually purchased one. The following questions may help you during your shopping experience, and they could enable you to find the perfect firearm for your needs. What is my primary purpose for buying a gun? How heavy do I want my firearm to be? Where will I store my gun? Will I carry my gun with me when I leave my home? 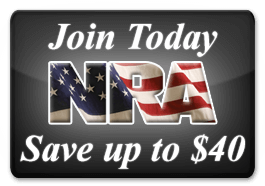 Would I benefit from getting more than one firearm? Should I enroll in a weapons training class? How much am I willing to spend on a gun? What measures will I take to ensure that no children or unauthorized adults gain access to the firearm I’m purchasing? (After briefly explaining your circumstances and/or your purpose for buying a firearm): Which items do you think would be the best match for me? (Once you’ve narrowed down the selection to a few top options): What kinds of accessories/equipment/ammo will I need if I buy this gun? Can I purchase the accessories/equipment/ammo I’ll need here? Can you help me determine whether this gun is a good fit for me physically? 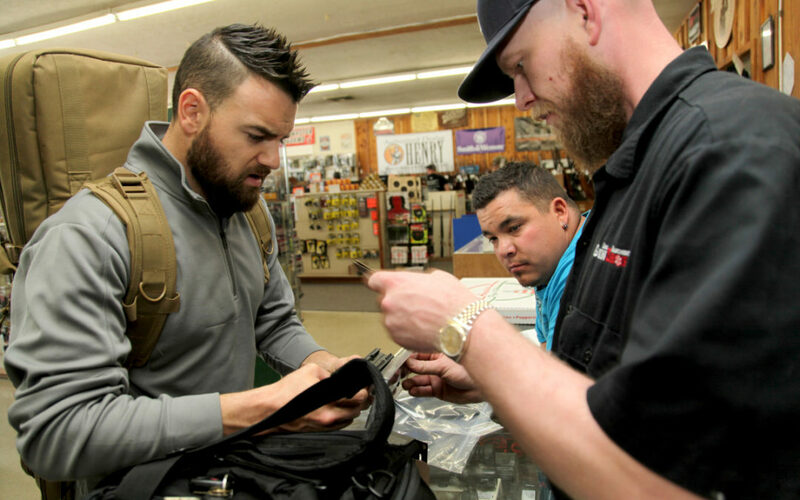 Once you’ve been to at least one of the best gun stores in New Mexico, you’ll begin to develop a sense of which firearms suit your preference and your lifestyle. You can get the most from your gun shopping experience by asking the right questions. Ready to Start Browsing Guns for Sale in New Mexico? 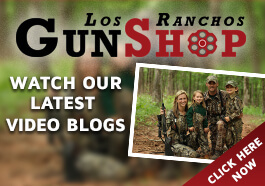 Los Ranchos Gun Shop is the New Mexico Gun Store for You! Contact us at (505) 345-4276 – We’ll Help You Get Started!